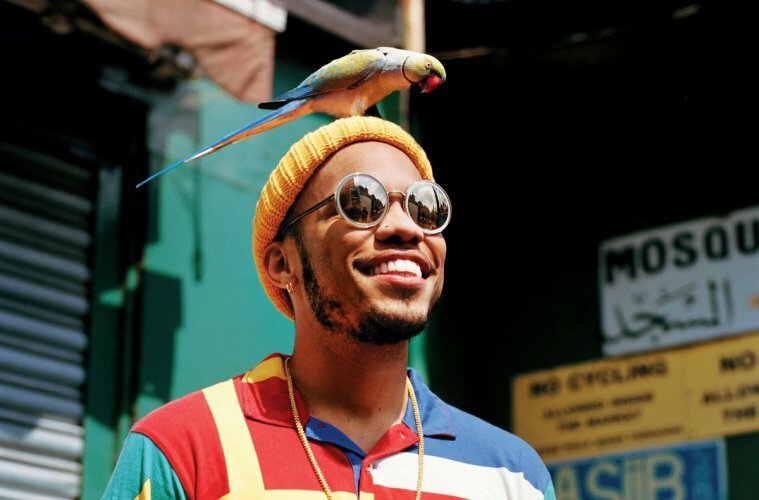 On Friday Anderson .Paak finally dropped off his latest album called Oxnard. Executively produced by of Dr. Dre, this new album features the likes of J. Cole, Kendrick Lamar, Dr. Dre, Snoop Dogg, Pusha-T, Q-Tip, BJ The Chicago Kid and more. On this one .Paak seems to reveal the struggles of dealing with his new found fame, but still maintains his artistic identity and energy. The album was lead with the singles called ‘Who R U?’ and ‘Tints’ but they don’t truly paint the whole picture of the entire album’s sound.